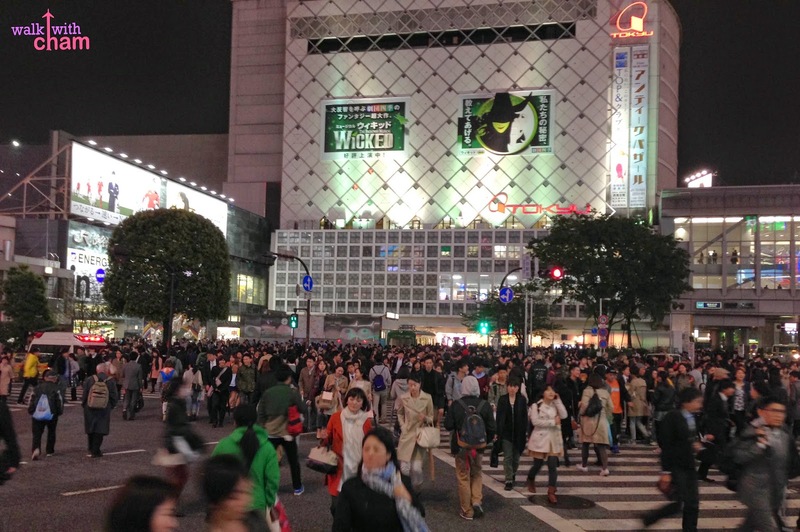 Shibuya is one of the most popular districts in Tokyo known for the numerous shops. 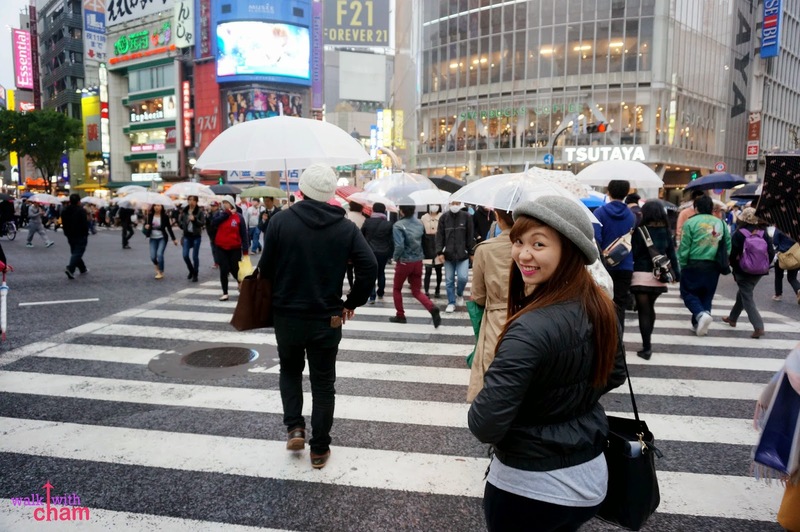 great restaurants, Hichiko statue and the choatic Shibuya Crossing. 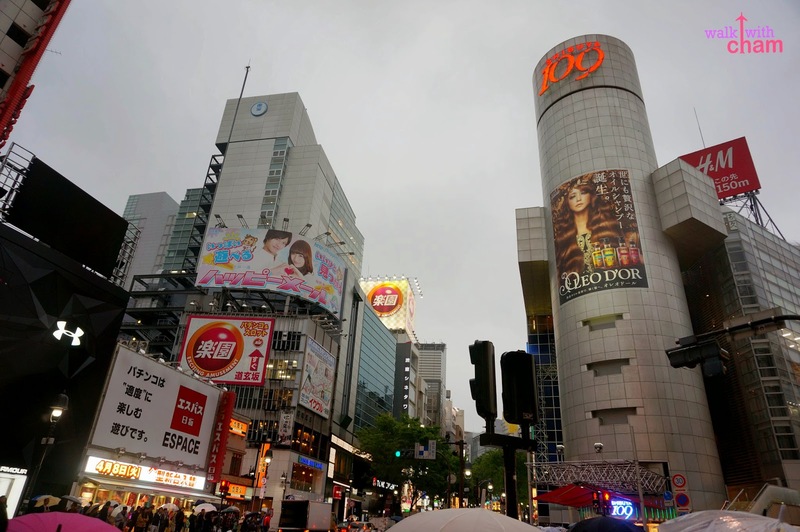 Shibuya was Mike & I's most anticipated district to explore so after our visit to Mori Tower & Tokyo Tower we allotted the whole afternoon until evening in Shibuya. 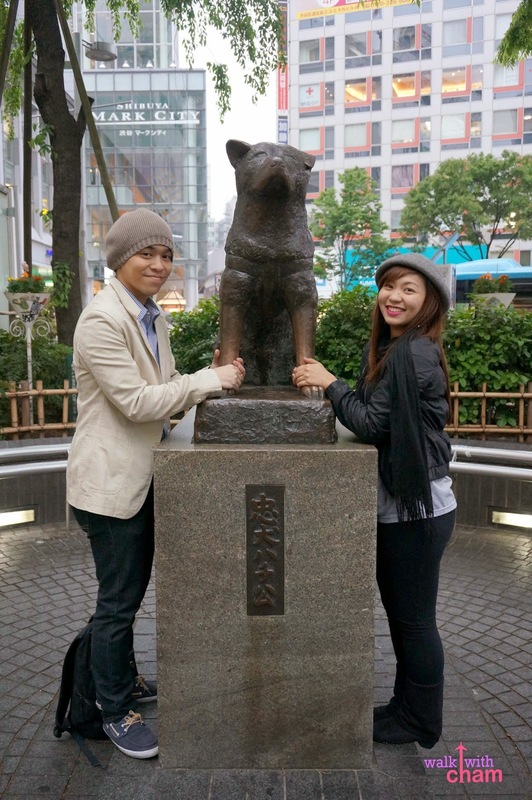 We took the Oedo line from Roppongi, stopped at Aoyamo-itchone and switched trains; taking the Hanzomon line all the way to Shibuya and the very first thing we did was to take a glimpse of Hachiko's statue. Hachiko is an Akita dog, which is probably the most famous (non-fictional) dog in the world because of its legendary faithfulness to his master. Hachiko patiently waited for his master at the train station for nine years after his master's death. 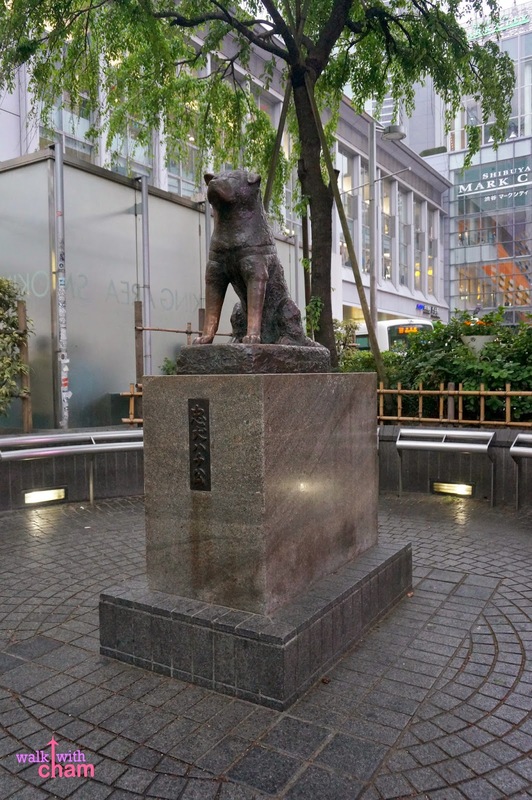 Hachiko became a national symbol of loyalty in Japan. 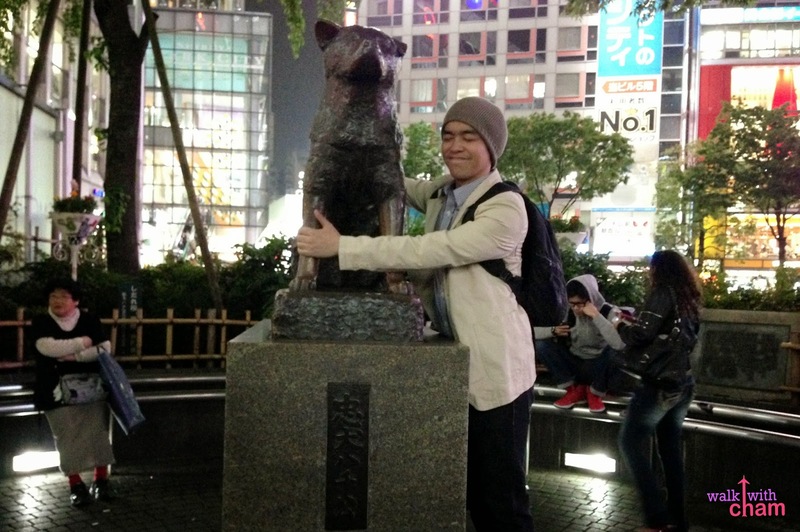 Mike being a dog lover was very eager to see Hachiko's monument just outside the Hachiko exit Shibuya Terminal. He took so many shots of it and here are some of them. 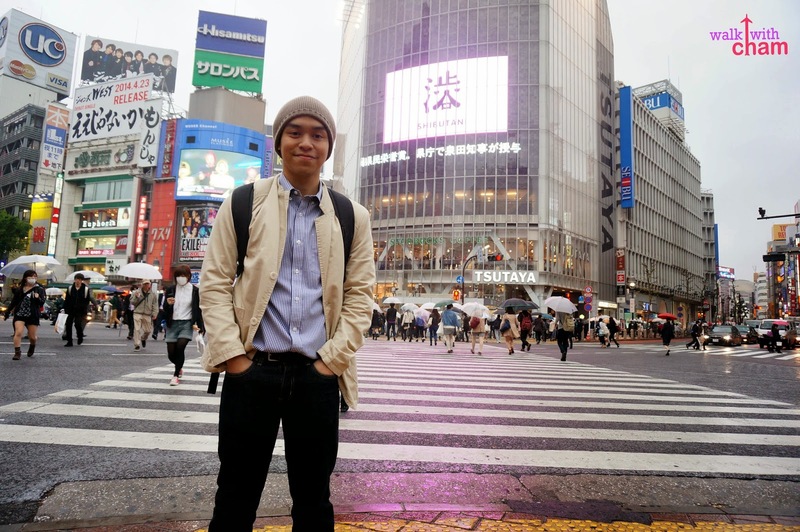 The most famous intersection in Tokyo. 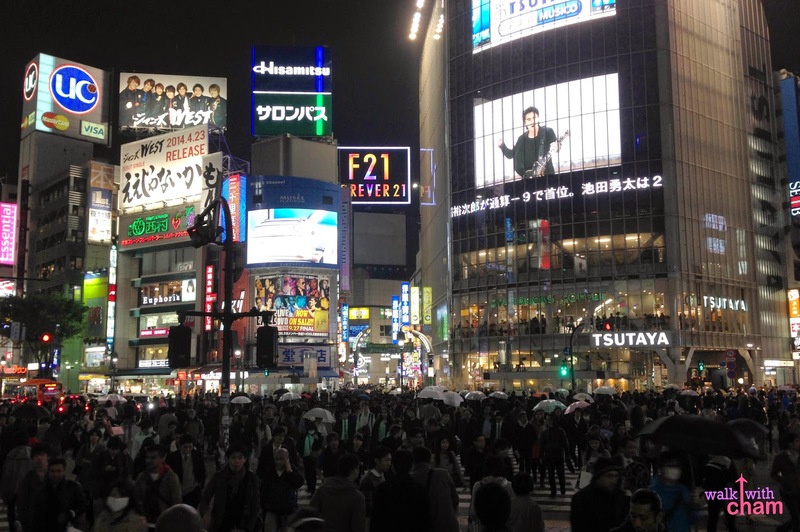 Shibuya crossing even appeared at some Hollywood films including Lost in Translation. 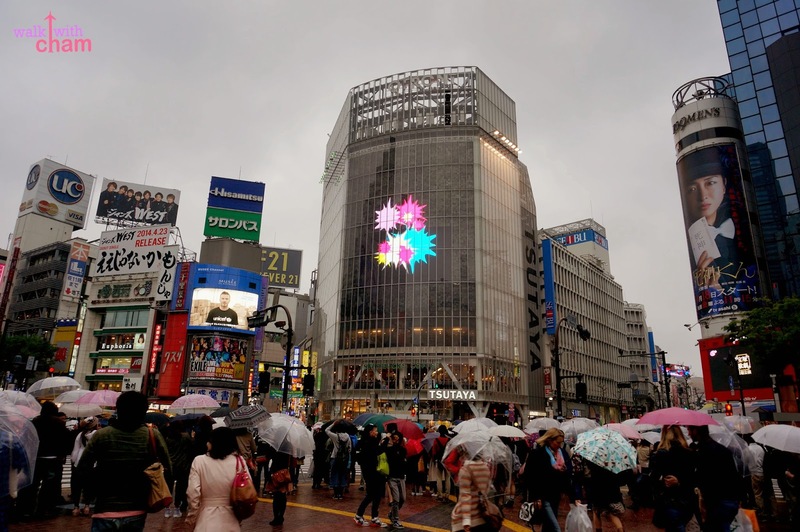 According to research you can appreciate the view of the crossing at the second story window of Starbucks in Tsutaya Building but when we went there it was so jam-packed we couldn't even move plus there were signs of no picture taking allowed. 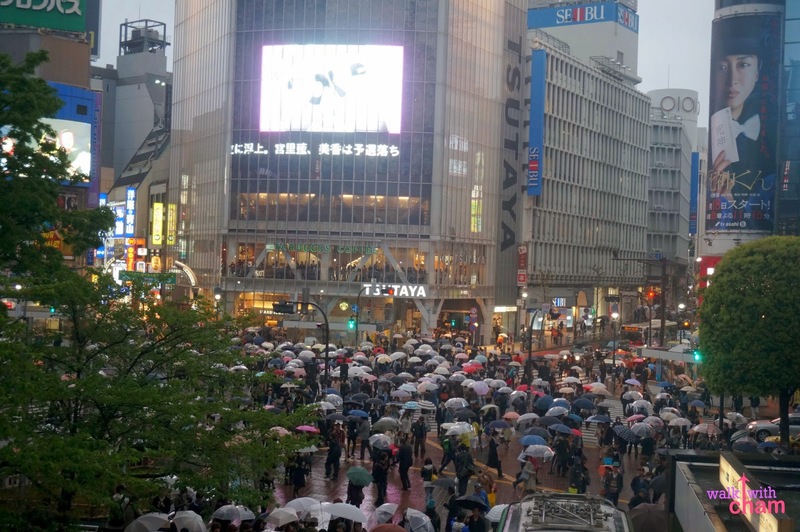 So instead we went up the Tokyu Department Store right across the Tsutaya Building to take a shot of the Shibuya crossing from its vantage point. Observing the pedestrians is an experience in itself. The intersection is large full of advertisements, lights and LEDs and once the green lights turns on you will see commuters of teens, students, yuppies, couples, families both locals and tourists walking their way to the other side. 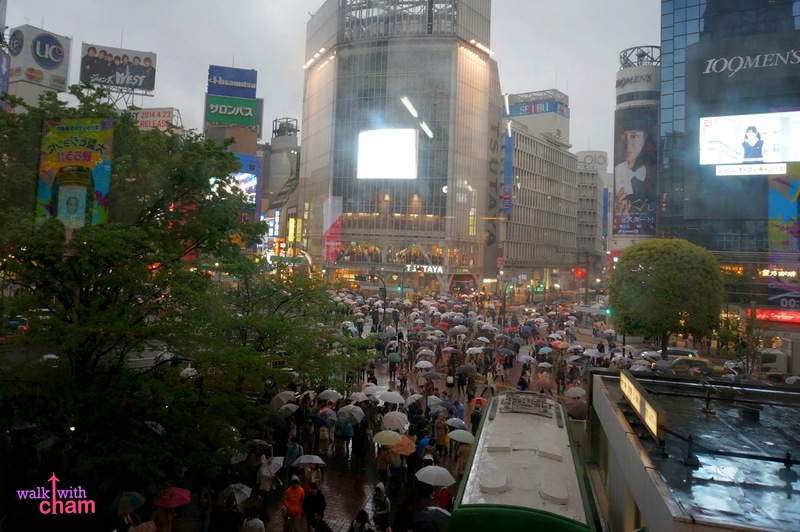 Shibuya is the center for youth and fashion culture which is the main reason why there is always a big crowd in the area. We visited some of the most well-known shops in Shibuya..
Tokyu Department Store is just right outside the Hachiko exit, we went there to get a shot of the Shibuya Crossing and then we saw FREE WiFi signs so we asked the concierge about it and said that they offer free Wifi to tourists by just presenting a passport. 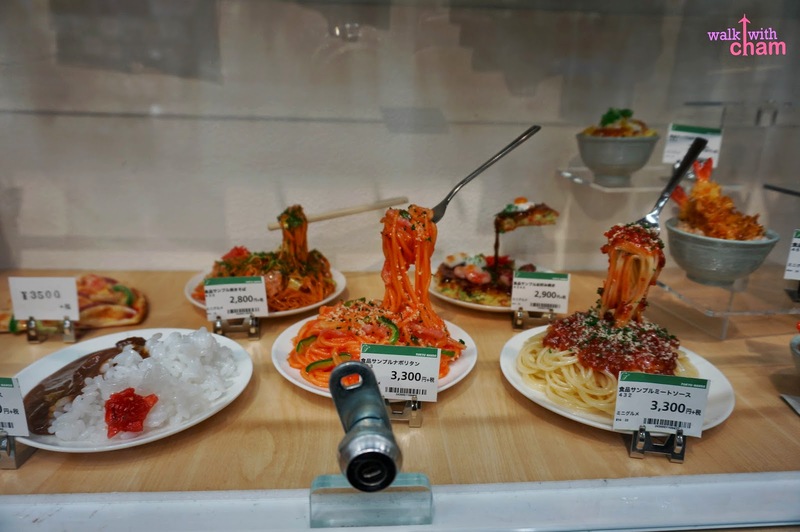 So we had instant WiFi on selceted shopping areas hadled by the Tokyu Group. 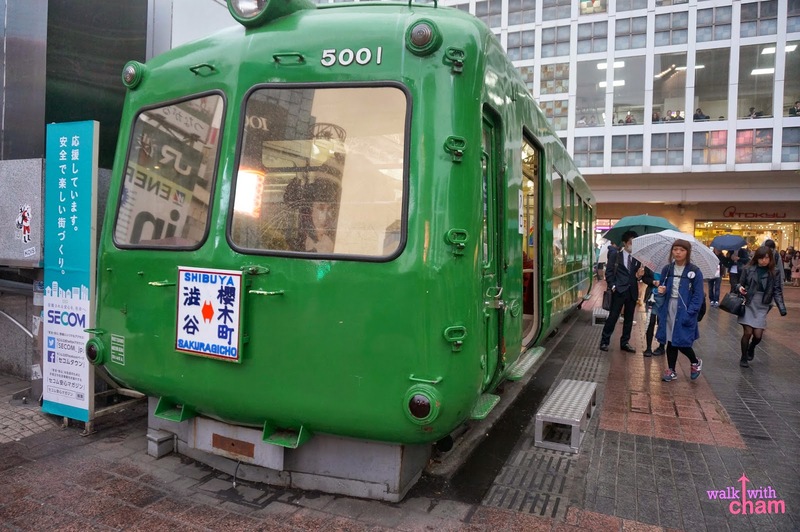 Shibuya 109 belongs to the Tokyu Group. 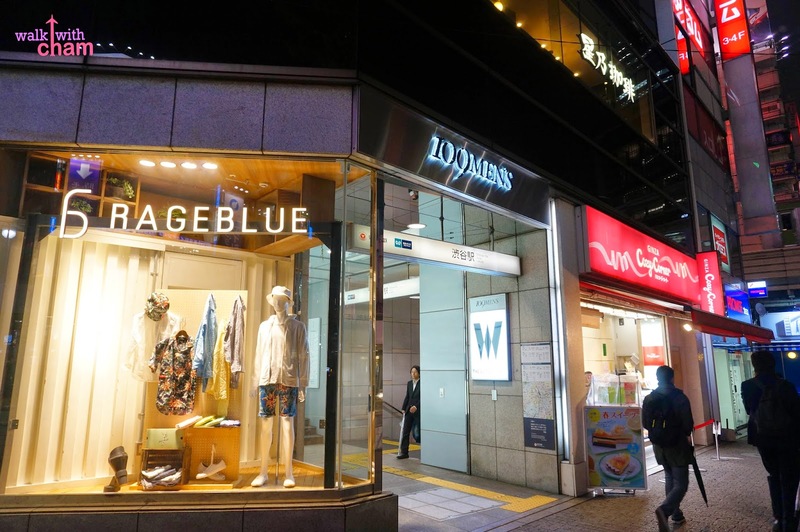 A 10-floor store dedicated to ladies fashion with more than 100 boutiques inside. If there's a shop for women of course there is a shop for men. 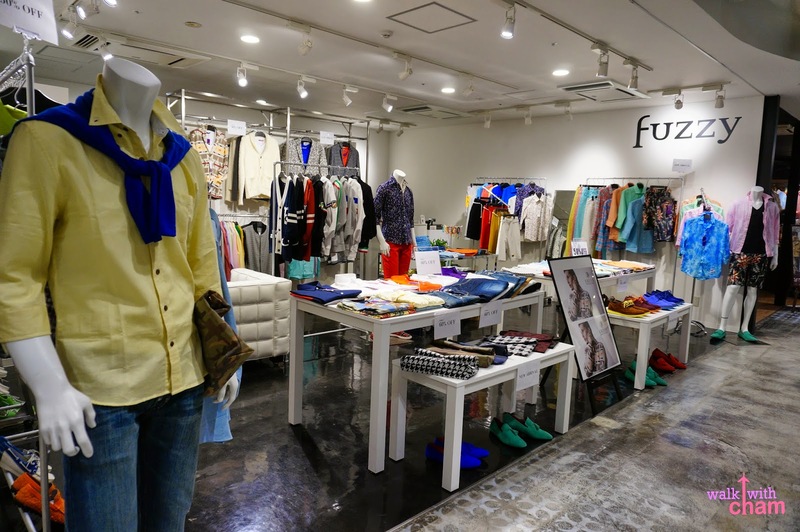 109 Men's belongs to the Tokyu group as well that showcases different stores for men. 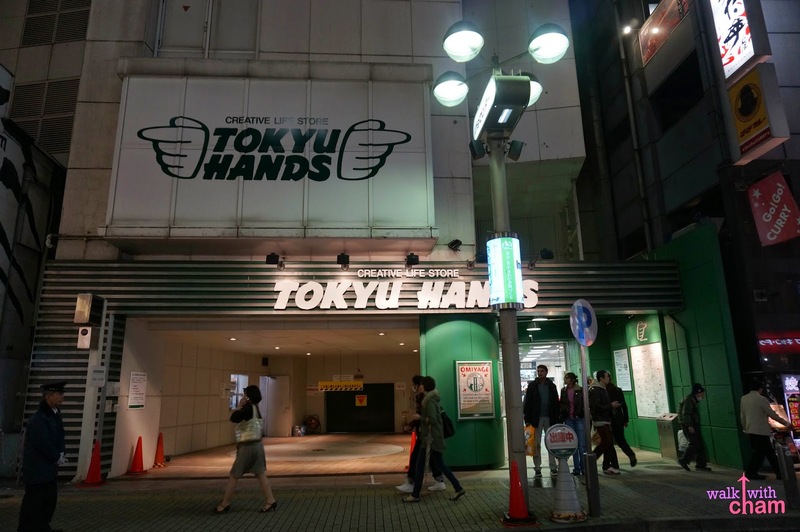 Tokyu Hands was the third building we visited from the Tokyu Group. 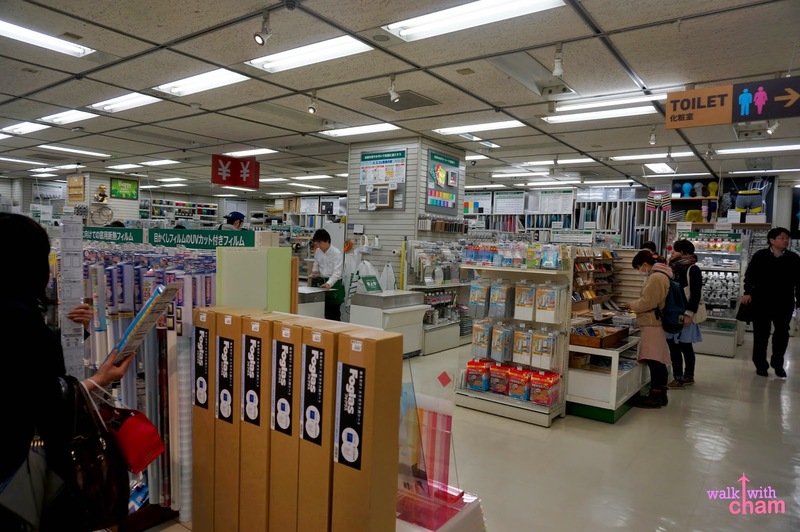 It is a creative life store that sells do-it-yourself, stationery, interiors, arts and crafts and the likes. 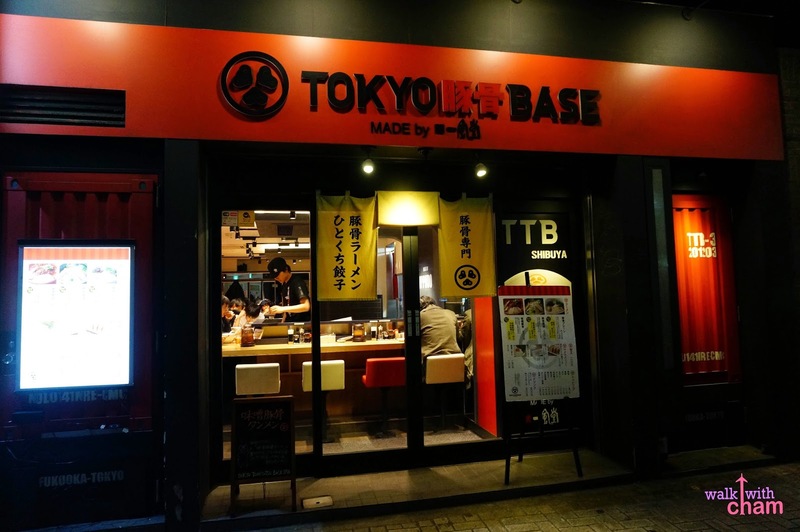 Shibuya is also known for the restaurants that are scattered everywhere, we tried eating dinner at Tokyo Tonkatsu Base Made by Ippudo (on a separate blog). 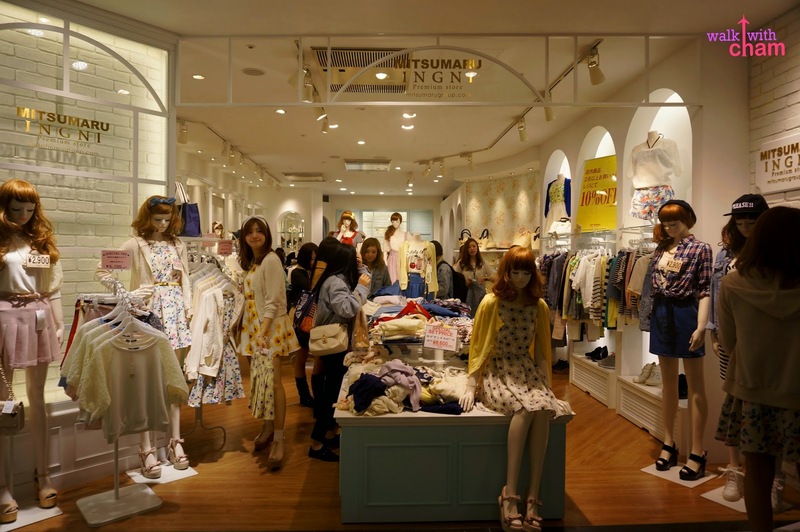 Other point of interests are Seibu, Loft, Parco and Marui stores and Love Hotels.